What's my Bent Tree home worth? Centered around Bent Tree Country Club, this neighborhood straddles the Dallas County-Collin County border. The northern portion feeds into Plano ISD, while the southern attends Dallas schools. Easy access to the Dallas North Tollway also makes the community one of the most appealing in Far North Dallas & Addison. Bent Tree was developed with the planning concept of White Rock Lake and the look and the prestige of Highland Park. 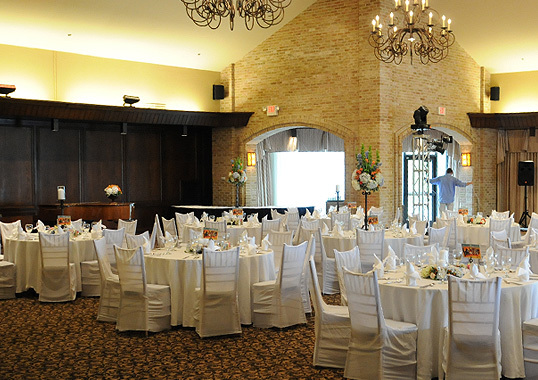 Between the two in size, Bent Tree was successfully developed as the most prestigious neighborhood in far North Dallas and the home of two very fine golf and county clubs, Bent Tree Country Club and Preston Trail Golf Club. Several major companies are flocking to the North Texas area due to the prime real estate, excellent climate and thriving economy leaving hundreds of employees looking to purchase Bent Tree Homes for Sale & Real Estate. 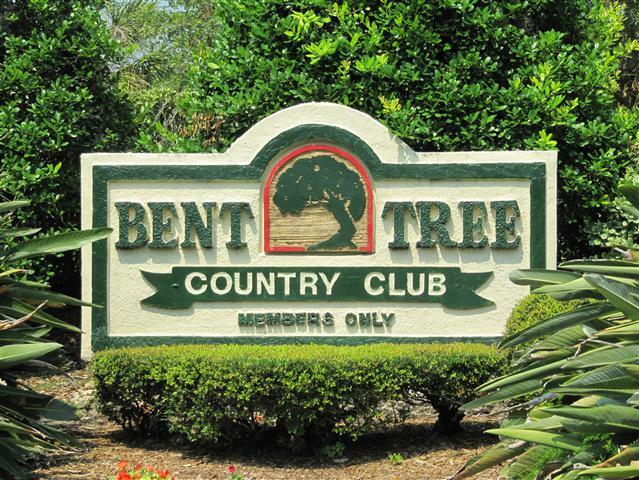 Bent Tree Country Club is a private country club where membership is by invitation only. The club has a diverse membership with a passion for family, social and recreational activities, excellent dining, great golf, superb tennis, active fitness, and fun aquatic and youth programs. A total of 16 tennis courts are available for play including eight outdoor hard courts, four clay courts and four Plexicushion indoor climate controlled courts. 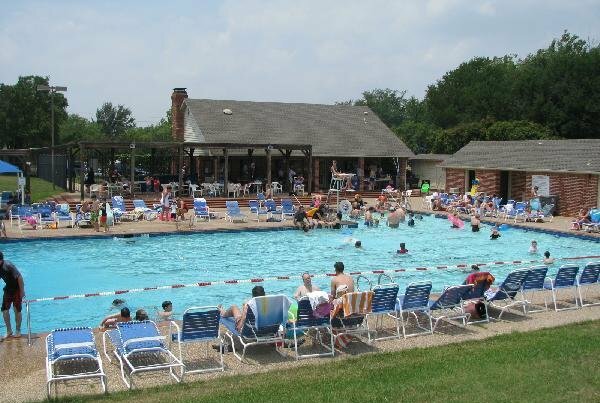 Bent Tree provides their members with a resort style pool and park for all ages. They have areas for young children, families and even the competitive swimmer. The Bent Tree Wellness Center is a members only private, two-story facility boasting floor to ceiling windows overlooking the golf course. Get in shape and stay fit with their state-of-the-art equipment and enjoy dedicated workout areas for cardio, resistance training, free weights, and stretching routines. With so many unique floor plans and home styles its easy to see why so many people are flocking to the community. Bent Tree is primarily pre owned, single family homes and is perfect for the first time homebuyer or a family looking to move up in size. Bent Tree Homes for Sale & Real Estate ranges from around $250k to $1.8 million. Information about Bent Tree Homes for Sale and Bent Tree Real Estate can be found calling or stopping by our office located just West of Bent Tree in the master-planned community of Castle Hills. Stop by or call Renee Mears Realtors for a list of currently available homes in Bent Tree. When looking to buy a home in Bent Tree or sell a home in Bent Tree it is always best to use an experienced Bent Tree, Dallas Realtor. If you are interested in Bent Tree Homes for Sale & Real Estate call Renee Mears at 972-489-0828. Remarkable custom home in desirable Bent Tree North. Located in close proximity to Dallas North Tollway and minutes from local shops and entertainment. This property has a generous amount of space for family and entertaining. It offers a home office with french doors plus 4 bedrooms & 3.1 baths, Granite counters in kitchen, neutral colors throughout. Seller has upgraded 2 ton, 2.5 ton & 5 ton HVAC systems within the last 6 years! Home needs some updating but has been priced accordingly to allow buyers to make it their own. Sqft is bigger than tax rolls show - working on getting appraisal docs to show true size. Immaculate & impeccably maintained home located on a quiet street in the sought after neighborhood of Bent Tree North. This beautiful one-story brick home includes a stately library, tons of builtins, moldings & millwork throughout, generous bedrooms w walkin closets, cedar closet, wet bar, fresh neutral paint and carpet, plantation shutters, wood flooring, back up generator & 4 car garage. All of this plus lush mature landscaping, private backyard, crystal clear pool & spa, outdoor kitchen, covered patio, plenty of entertaining space, and circle driveway make this home truly special & unique.Add in super convenient to freeways, shopping, restaurants and schools and you have yourself a winner. Don't delay! This fabulous home has been totally renovated by popular Kamco Design Group from the ceilings to the floors! Don't miss the new wood floors, marble counter tops, built-in wine refrigerator, 48 inch Wolf range, custom vent hood, trash compactor, built-in microwave, x2026;the list goes on and on! The master bathroom has a beautiful freestanding tub, glass shower and room for a sitting area. The master bedroom is separate from the others, has a private outdoor seating area and its own fireplace. The backyard is low maintenance with a huge deck just waiting for a fire pit or jacuzzi. Large outdoor she shed, workshop or kids playhouse. This home has beautiful finishes and is a show stopper! 100% move in ready. This is a gorgeous condo, fully remodeled in 2015 with lots of upgrades. Laminate and porcelain tile floors, Granite countertops and tiled backsplash in the kitchen, kitchen cabinets with lightening underneath, new windows and doors, crown molding and 5inch baseboard thruout, fixtures, granite window sills, Onyx tiled fireplace, frameless glass shower door, new stainless steel appliances, AC system and water boiler replaced in 2015. xD; xA;Comes with refrigerator, washer and dryer. One covered parking and one open. xD; xA;The Condo is tenant occupied on a month to month lease. xD; xA; xD; xA;The complex has gated entry, nice pools, landscaping, and 2 elevators. Close to tollway, Addison, Galleria and Willowbend Malls. This is the house you'll love to call home! In the heart of sought after Bent Tree, this home features hrdwd flrs, walls of windows, wood beamed vaulted ceilings+decorative molding+trim that add warmth+character, natural light & charm. 3 lrg living areas+a sparkling diving pool with lrg backyard & covered patio that add even more options for fun & memory making. The private master suite has dual baths, updated fixtures+walk-in closets. The kitchen is well equipped with commercial grade appliances, a lovely brkfast rm+private patio, perfect for morning coffee or al fresco dining. Tremendous storage thruout+a 3 car garage with workbench. Beautifully maintained, this home is close to everywhere you want to be! UNBELIEVABLE GOLF COURSE VIEWS ON THE 7TH FAIRWAY! Perfect Home for entertaining. Imagine bringing in the beautiful outdoors with 2 NanaWall moving glass wall systems. This home has been completed updated and renovated inside and out. Incredible chef's kit complete with two Thermador dishwashers, two KitchenAid warm drawers, 36in KitchenAid gas cooktop, 25 lb KitchenAid icemaker, double 30in KitchenAid convection ovens, built in KitchenAid microwave, level 5 granite. Eat in island with bench seating. Custom soft-close cabinets. Custom stain white oak hardwood flooring throughout 1st fl, stairs, 2nd fl walkway. Outdoor kit quartz countertops,green egg,lg gas grill,gas firepit. Seller is a licensed TX realtor. Distinctive architectural home with loads of character and a long list of updates. Features are all here in desirable Bent Tree Village! Significant updates include HVAC in 2016, hot water heater in 2015 & roof+gutters in late 2016. The floorplan is warm and inviting with a wonderful flow for entertaining. The dining room and living room have walls of windows that overlook delightful patios & the well equipped kitchen features custom Alderwood cabinetry with abundant storage+prep space, granite surfaces, a 5-burner gas cooktop, stainless dishwasher drawers and built-in fridge-freezer. The master retreat is expansive with a fireplace, cozy sitting area and dual full baths. EXTENSIVE UPDATES AND IMMACULATE! This beautiful one-story home is ready for immediate occupancy. Gorgeous granite in kitchen & baths. Stainless appliances, Plantation shutters throughout, hardwoods in many rooms. Remodeled master with frameless shower, marble counters with Kohler undermount sinks & updated fixtures. High ceilings & great storage. 3rd bedroom makes a great office. Fabulous pergola and 16x16 covered patio. Oversized garage with workbench and floored attic overhead. Private treed yard. This home has it all!